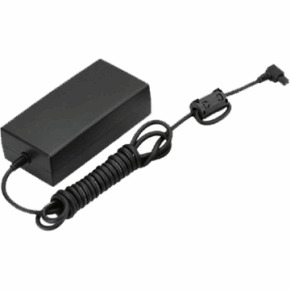 Buy New Nikon EH-6 AC Adapter for Nikon DSLR D2, D3 & D4 Series Malaysia At FotoZZoom! The EH-6 can be used with AC power sources of 50-60 Hz and 100-120V or 200-240V. Separate power cables are available for use in North America, the UK, continental Europe, Australia and Japan. The EH-6 is an AC Adapter that can power select Nikon cameras from an AC power source, useful when shooting long sessions.